Country Club India Vacation is hosting a Carom Competition in Yelahanka Road property. Country Club Vacation invites eager carom players and teams to try their luck against each other all for a chance to win the competition. This is a sport that is loved by all families all over India and people love playing it. 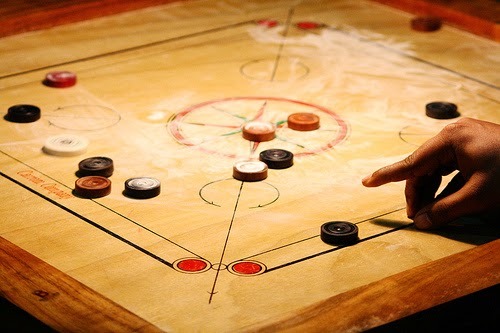 Country Club gives its members a chance to come and enjoy some family time by playing a few rounds of carom. The competition is on the 13th of September 2014 and entry for all members is free and for others who wish to have fun playing carom is allowed to come in after paying a minimal sum of money. So if you are a carom enthusiast then there is nothing that should stop you from coming to Country Club Vacation India on the 13th of September to attend the Carom Competition.